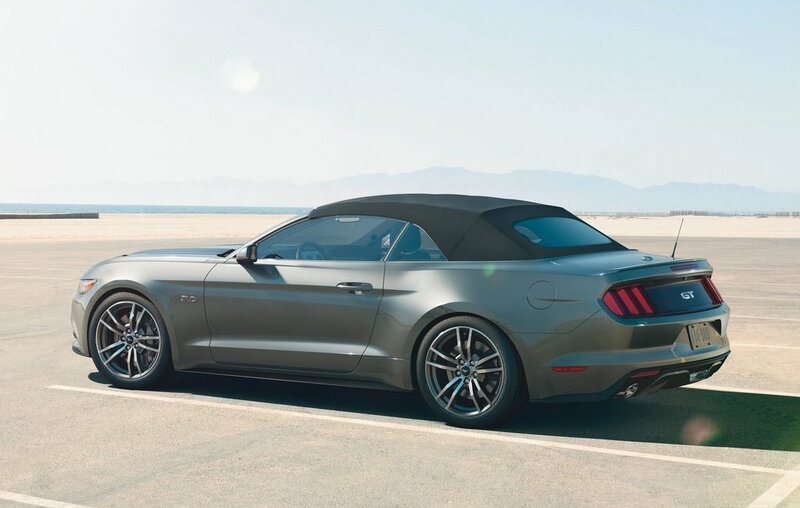 Remote start is also standard on all automatic Mustang models along with selectable drive modes which is standard on all premium models. 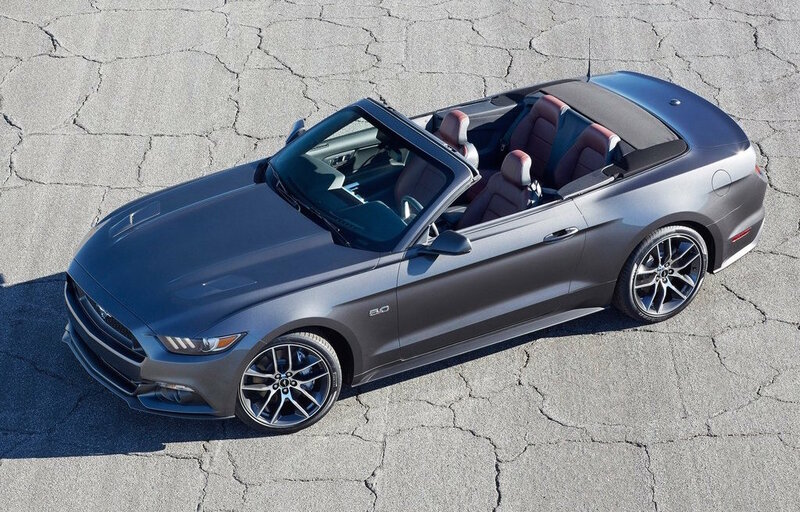 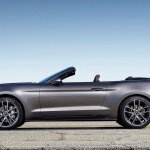 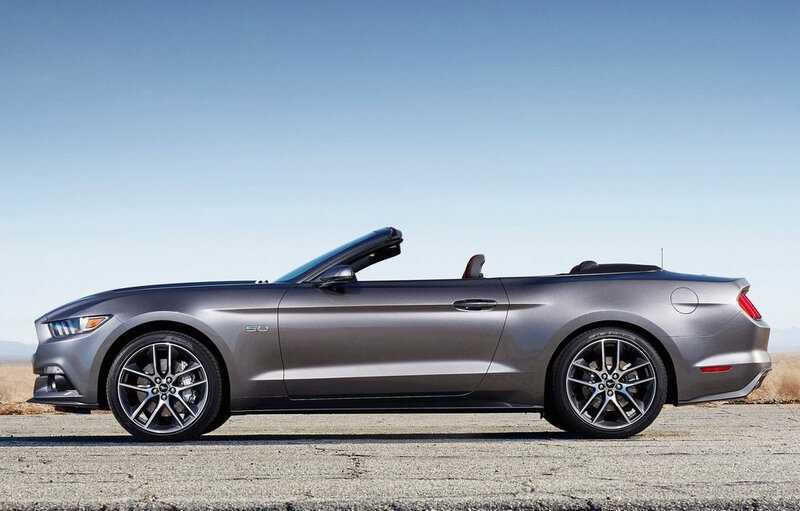 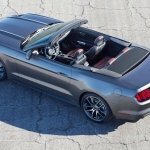 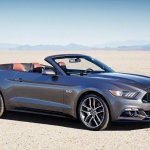 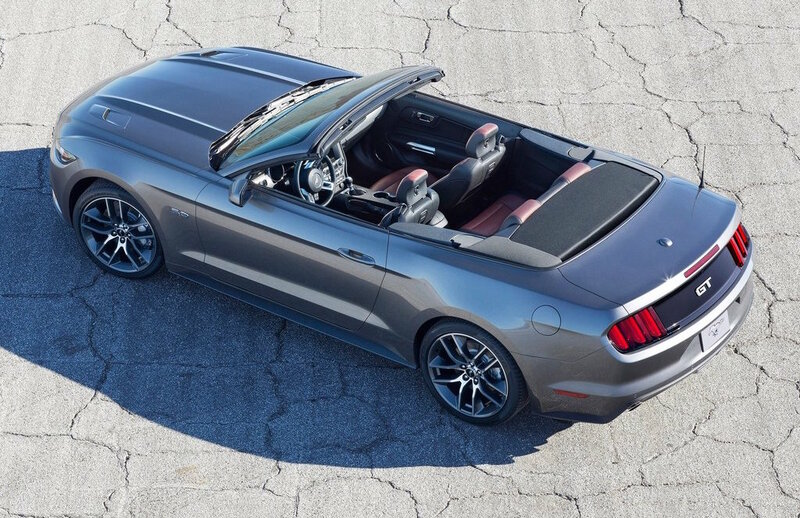 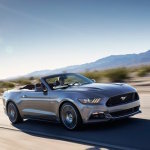 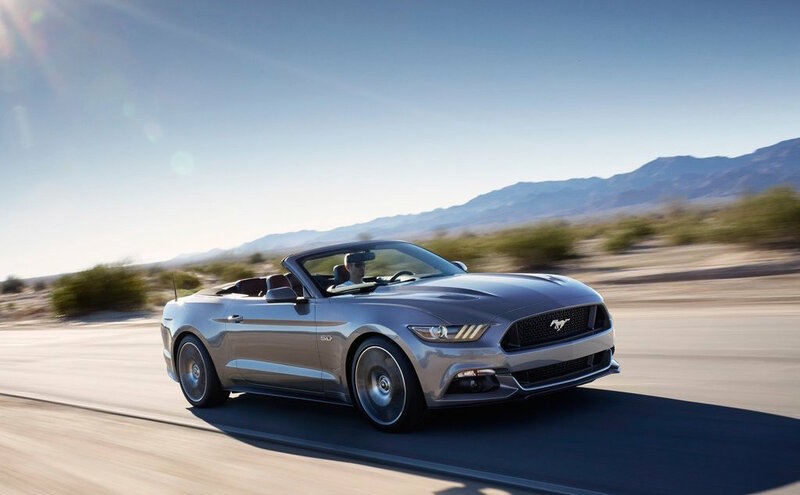 The new Mustang Convertible engine lineup consists of an upgraded V8 in Mustang GT – now making 435 horsepower and 400 lb.-ft. of torque. 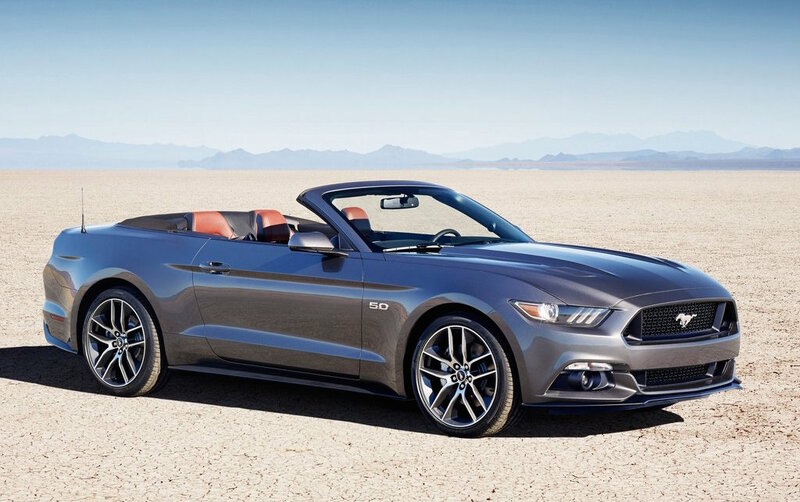 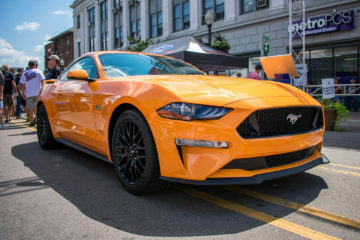 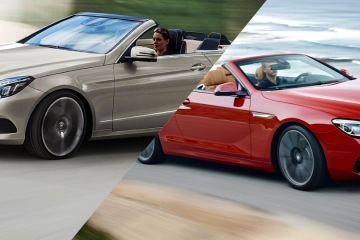 That is joined by a 300-horsepower 3.7-liter V6 and an all-new 2.3-liter EcoBoost which makes 310-hp.